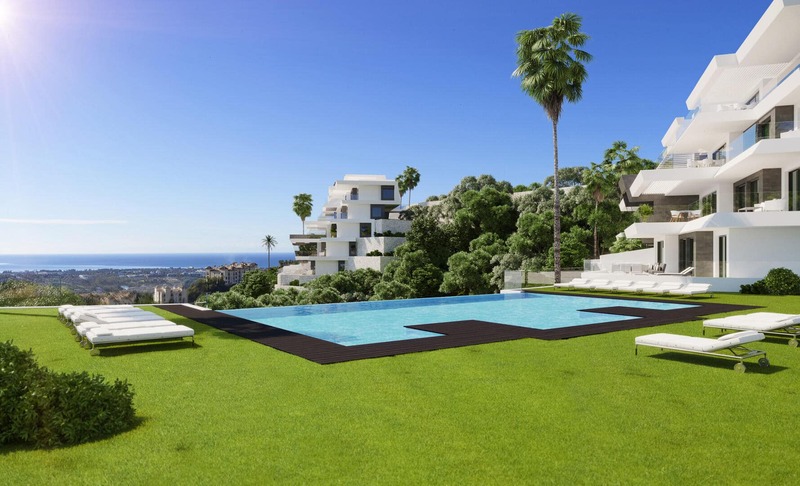 If you have been thinking about buying luxury real estate in Marbella, now is the time to seriously start looking around. 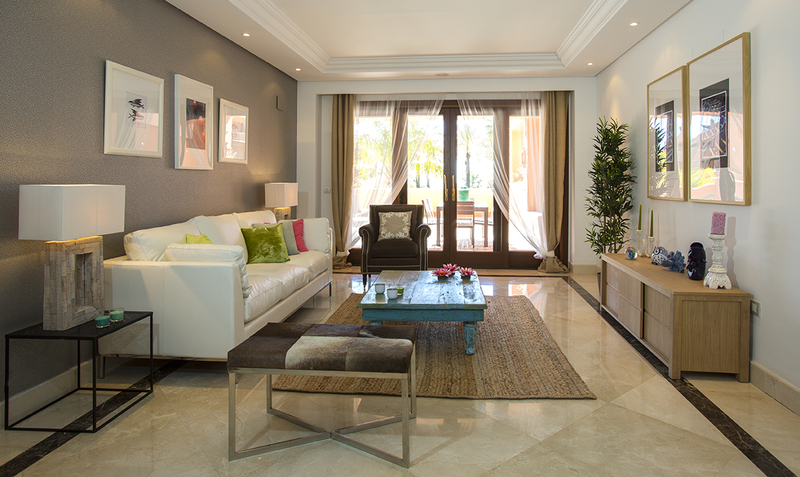 The Spanish government is reaching out to those willing to invest in real estate in Spain by making a special allowance with regards to settling in the country permanently or part-time. 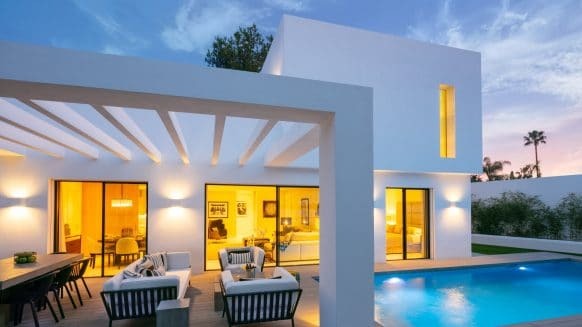 Residency permits will soon be granted to foreigners who invest in real estate in Spain worth more than 500,000 Euros or in business ventures, or to those who create jobs or foster research and development. Deputy Prime Minister Soraya Sáenz de Santamaría announced the scheme after Friday’s Cabinet meeting. The measure, which the government hopes will come into force in January 2014, is part of a law for ‘Support for Entrepreneurs and their Internationalisation’. 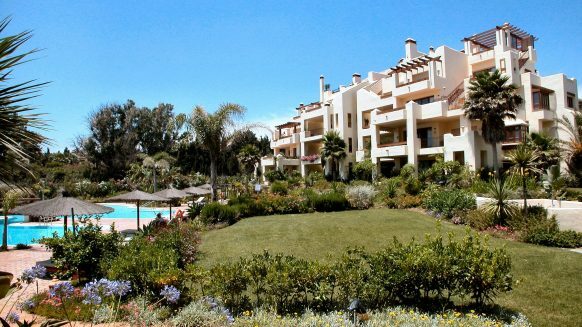 In the section dealing with attracting talent and investment, buyers of real estate are included, provided they spend 500,000 Euros or more. 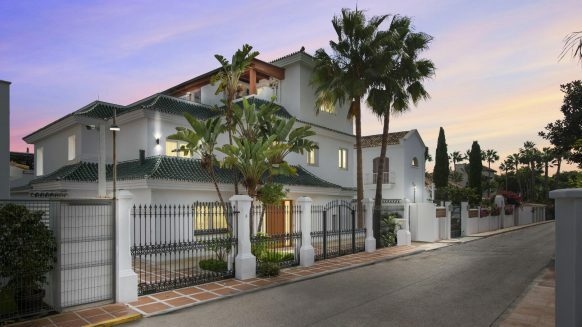 This threshold makes the measure especially relevant to luxury real estate in Marbella and the Costa del Sol in general, as many exclusive houses and villas in the higher price range can be found there. Spain is not the first country to introduce such measures to attract investors. Similar laws have been introduced in other European countries such as neighbouring country Portugal, as well as Ireland and the UK. 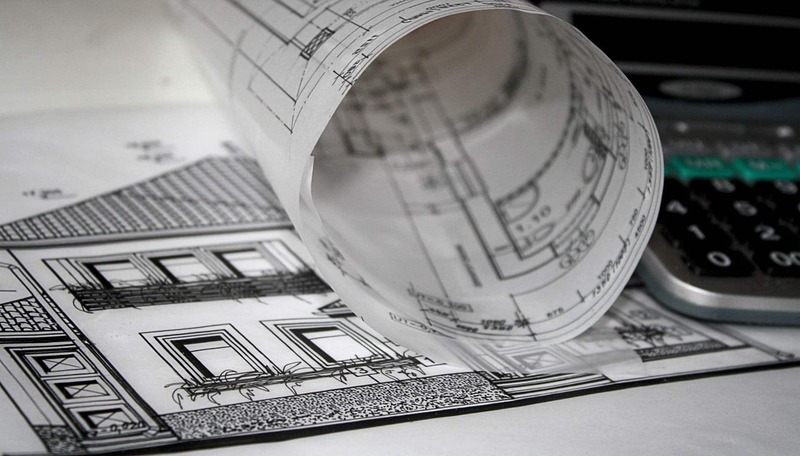 As Sáenz de Santamaría argued, it is not simply selling residency papers as “the system is generalized.” Although Spain is only now following in the footsteps of other countries with this law, many business professionals are happy with the measurements. Better late than never is the general sentiment. 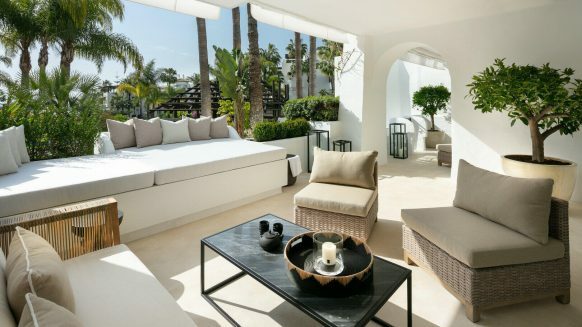 With the residency in Spain being made so easy, there’s all the more reason to have a look at some of the beautiful luxury real estate in Marbella, especially if you’ve been edging towards a sunny holiday home. After all, there’s nothing that can beat the Costa del Sol.